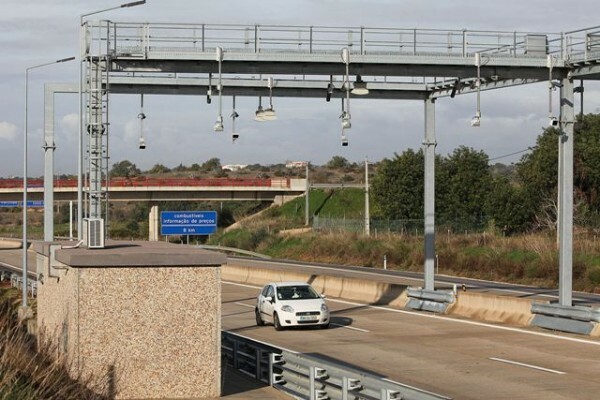 If you haven’t been to the Algarve before (or even just for a few years) then the new toll system on the A22 motorway might be something of a surprise. It is actually not new (it has been in operation in Portugal since 1991) but it is new to the Algarve, and it is actually very good: in brief, here is how it works. You may be more used to road tolls in countries like France where you queue up at a window, fumble for change, pay your money and drive on. The difference is that in Portugal, no people or cash are involved: instead the car is recorded electronically as it passes the toll points and 48 hours later you can go to a post office to pay the toll. It is a good system (you don’t have to slow down and there are no queues at the toll points) but going to the post office 2 days later is a bit of a pain, especially if there is a queue there, and it is easy to forget (in which case you get fined). The biggest problem will be when you are driving back to the airport: if you are flying out of Portugal, how will you get to the post office the next day? When you pick up a hire car, most companies will offer you an electronic box at a nominal charge of typically about 2€ per day. The gadget is usually already installed and beeps as you pass the toll point. The money is taken from your card, usually at just the public tariff, and you don’t need to do anything else. Many people say ‘no thanks’ to all the extras at the car hire desks: by all means say ‘no’ to everything else but not the road toll box! With hundreds of miles of unspoilt beaches, beautiful scenery and matchless golf, Portugal is rightly one of the top destinations for family visits in Europe. It is an especial hit with children as well: everybody loves a pool but there is more to it than that. The Algarve loves children and they are entirely welcome in all restaurants and cafes at any time of day, and when the beaches and the pool get tiresome (as if!) there is still plenty for them to do. 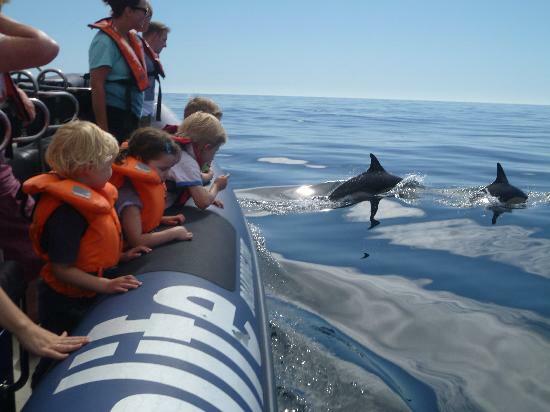 The following is just a sample of possible days out from the villa, in all parts of the Algarve. Wherever you are in the Algarve, local tourist information offices are enormously helpful and keen to help.